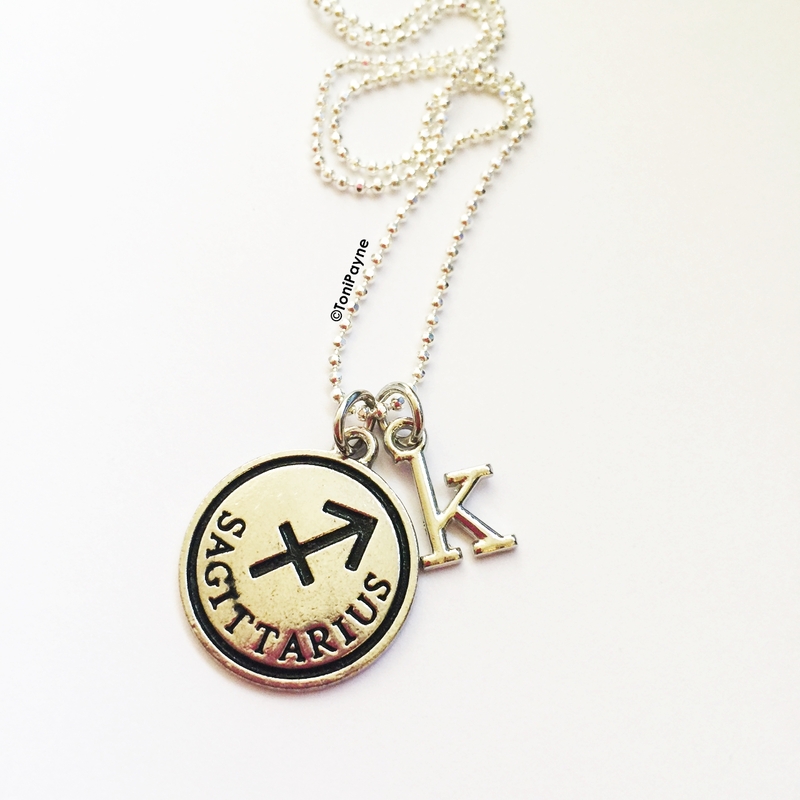 Show off your Zodiac sign proudly with our Custom Zodiac Sign and Initial Jewelry Round Necklace. It is great for anyone who loves astronomy, zodiac, horoscopes and star signs. It makes a great personalized gift for that special someone.